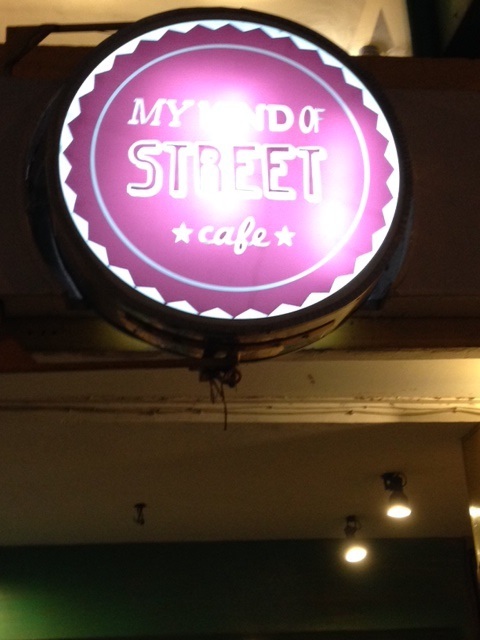 I am a regular to SDA Market (New Delhi) for my coffee fix at Cafe Qahwa and Costa, and recently discovered this small joint by the name of ‘My Kind of Street Cafe’. It has got basic seating in a casual dining setting, with a quirky DIY menu, which is like a mix of ‘Choose your own at Subway’ and Nick’s Kitchen at Mcleodganj. You gotta choose the ingredients of your sandwich from the given list on the menu and mark them with a sketch pen. The idea is novel, however it could have been better if I didn’t have to repeat what I had chosen to the host. Simpler option could have been had they given me a pen/paper to write what I wanted! Knowing that its a start-up and they have their chinks to fix, kudos to their novelty and food quality. 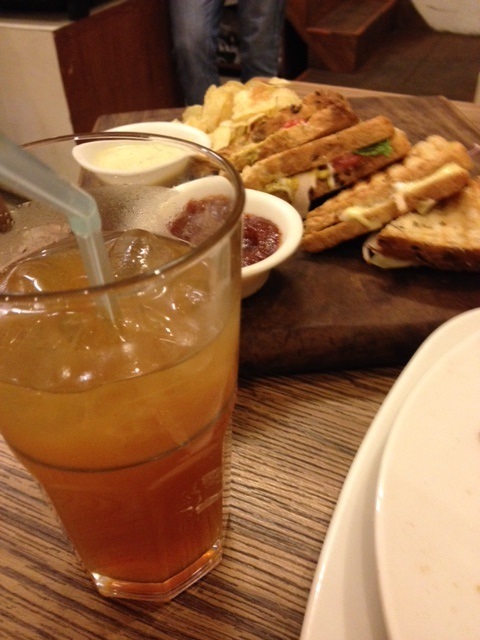 Their Ham-n-Cheese sandwich was utterly delicious. Its good value for money with sumptuous servings and mouth-watering food. Dinner for Two would cost around Rs 1,000.